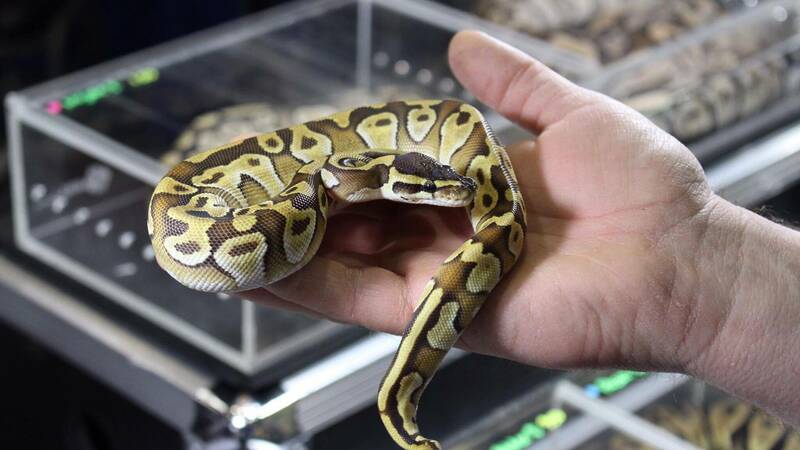 Slithering creatures will be on view at Tri-State Reptile Expo. 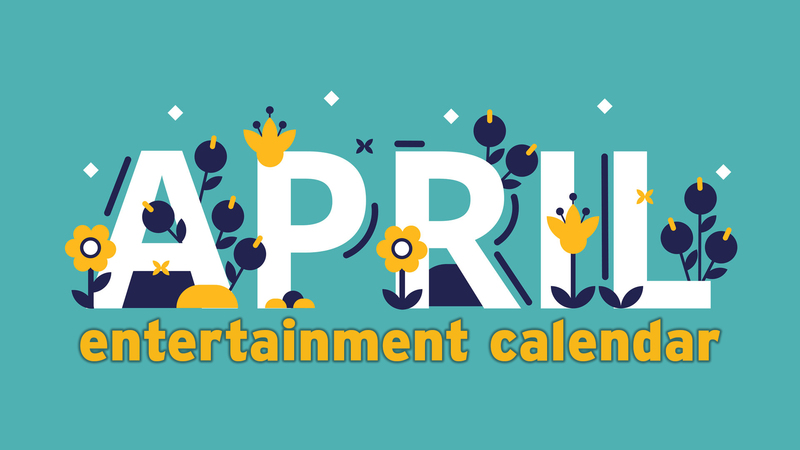 From spooky ballets to historical tours, art exhibitions to snake celebrations, the next week has a host of event options to choose from. 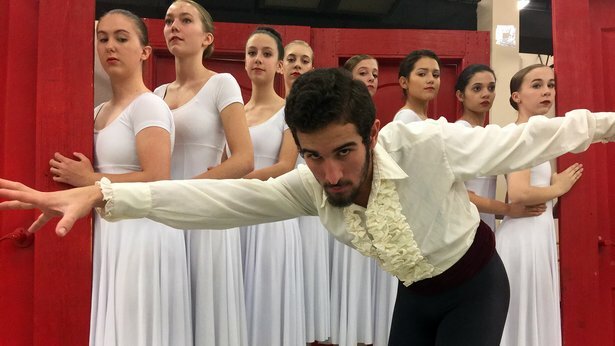 As I previewed Monday, Lone Star Ballet opens its season with a revival of its original production of Dr. Jekyll and Mr. Hyde at 8 p.m. Friday and Saturday in the Globe-News Center for the Performing Arts, 500 S. Buchanan St. Tickets are $10 to $40, plus fees. "Every year now (since its 2011 debut), I've had people say we need to bring back Jekyll and Hyde," said LSB artistic director Vicki McLean. "It's such great fun with the murder and the mayhem and the creepiness of the story. It's a favorite of our audiences, and the dancers like it." Amarillo artist Andi Wardlaw's Personal Interpretations in Gourds will be on view Friday and Saturday at Chalice Abbey Center for Spirituality and the Arts, 2717 Stanley St. The exhibition will be on view from 5 to 8 p.m. Friday, which includes an artist's reception, and noon to 6 p.m. Saturday at the center. Call 806-576-2480. For more on the exhibition, check out my preview. Chamber Music Amarillo will host a Harvest Moon Ball fundraiser at 7 p.m. Friday at the home of Alice and Robbin Dawson, 1715 Texas Highway 207 in Panhandle. Tickets are $75 for dinner from Cowboy Gelato Smokehouse, a wine pull, and swing dancing to the music of Palo Duro. Call 806-236-3545; reservations are requested. Friends of the Amarillo Public Library will host its annual Books to Broadway concert at 6 p.m. Tuesday in the Amarillo Civic Center Complex Heritage Ballroom, 401 S. Buchanan St. Performers will sing musical theater favorites from shows that have been adapted from books to the stage and screen. Proceeds from sponsorships and a silent auction will benefit Friends of the Amarillo Public Library, but admission is free. Call 806-378-3051. Amarillo Museum of Art's annual 12 x 12 art exhibition and silent auction opens Oct. 27 with a preview party at 6 p.m. and the main event from 7 to 8:30 p.m. at the museum, 2200 S. Van Buren St. The exhibition will feature more than 80 works in a variety fo styles and media, all measuring no more than 12 feet by 12 feet (by 12 feet, if it's 3-D). All works will be for sale, with bidding starting at $120. Tickets are $12 for the main party and $24 for both. Velvet Funk will perform. Call 806-371-5050. 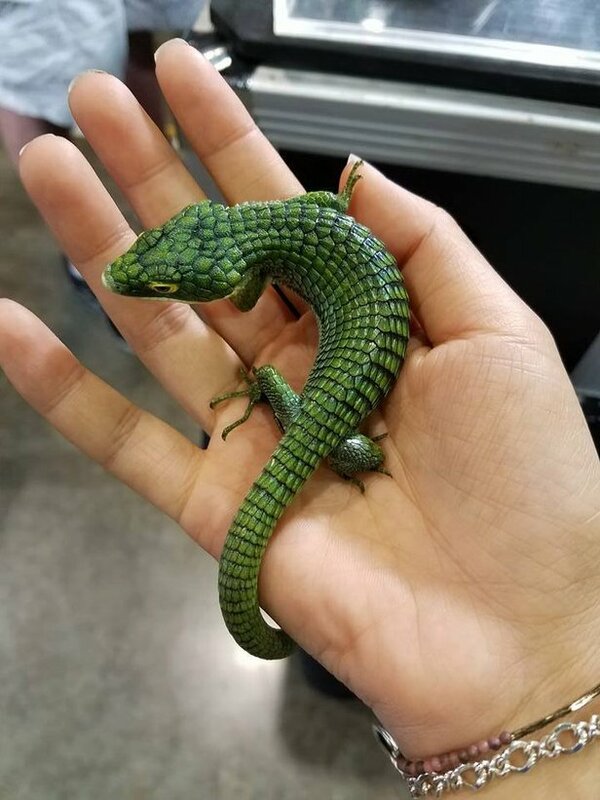 The Tri-State Reptile Expo on Saturday and Sunday promises one of the largest reptile shows in the region, boasting more than 100 vendor and breeder booths in the Amarillo Civic Center Complex North Exhibit Hall, 401 S. Buchanan St. On display will be common and more rare species of reptiles, amphibians and invertebrates, along with the miscellany of equipment to raise them on your own. Adult passes are $12 for one day or $15 for both; passes for children 4 to 10 are $7 for one day or $10 for both. Craving a hamburger? You're in luck. Make-A-Wish North Texas will launch a new fundraiser, the Delicious Wishes Burger Bash, at 6 p.m. Friday at Cornerstone Ranch Event Center, 1901 Cement Road in Bushland. The fundraiser will feature area cook teams and restaurants competing to have their offering named the best burger in the Panhandle by celebrity judges and in a people's choice category. Tickets are $50. Call 806-358-9943. The 63rd annual Ambucs Pancake & Sausage Feast will kick off at 7:30 a.m. Saturday in the Rex Baxter Building on the Amarillo Tri-State Fairgrounds, 3301 S.E. 10th Ave. All-you-can-eat tickets are $5 in advance or $7 at the door. Junior League of Amarillo will hold its biennial rummage sale from 8 a.m. to 2 p.m. Saturday at 3335 S. Bell St. Admission is free. A preview party will run from 7 to 10 p.m. Friday, featuring music by Tennessee Tuckness; admission is $20 in advance or $25 at the door. Call 806-374-0802. Discover the history of Amarillo through a tour of the final resting place of many of its pionees. Llano Cemetery's annual historical twilight tours will be conducted between 3 and 7 p.m. Saturday at the cemetery, 2900 S. Hayes St. Two hay ride routes will lead visitors on a narrated guide through both the main cemetery and the east grounds. Tickets are $5. Call 806-376-4538. 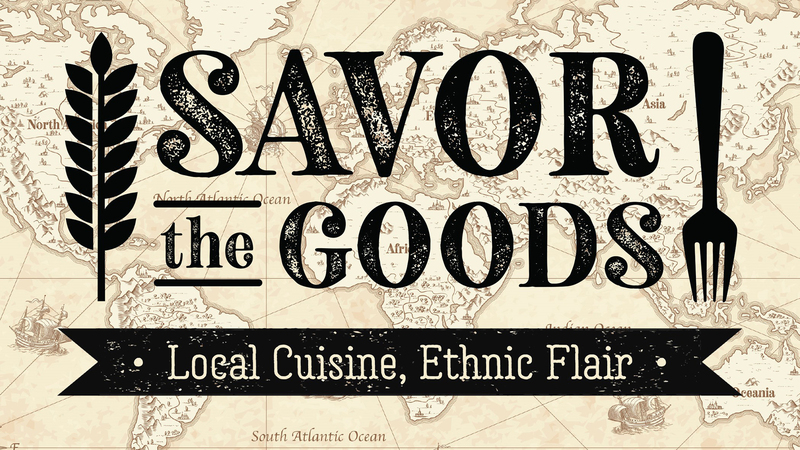 Several new (or new-ish) restaurants will band together for a neighborhood party Saturday. Wolf Fest 2016 will feature food from YCSF Craft, Midtown Kitchen, 575 Pizzeria and Taste Dessert Bar around YCSF's new location, 2916 Wolflin Ave. Amarillo rock band City Will Shake will perform. Admission is free. Alibates Flint Quarries National Monument will host a star party at 5 p.m. Saturday. Amarillo College Professor Art Schneider will lead the viewing, which is free. Call 806-857-6680. Historian Patricia Limerick will give the inaugural speech for the Garry L. Nall Lecture in Western Studies series at 7 p.m. Oct. 27 at Panhandle-Plains Historical Museum, 2503 Fourth Ave. in Canyon. Limerick, faculty director of the Center of the American West at the University of Colorado and Colorado State Historian, will speak on a topic close to home for Lone Star State residents: "Both Stranger and Kin: Wrestling — Successfully! — with the Riddle of Texas' Place in the American West." Admission is free. Call 806-651-2457. The fall's family-friendly farms continue through the weekend. Maxwell's Country Family Fun & Maze is located at 12908 S. Bell St. and is open 5 to 9 p.m. Fridays, 10 a.m. to 9 p.m. Saturdays and 1 to 9 p.m. Sundays through Oct. 30. It features more than 80 acres of mazes, games, hayrides and more. Tickets are $14.95 (plus tax) including unlimited rides on the ziplines or $11.95 (plus tax) without. Call 806-373-9600. Gee Family Farm, located at Loop 335 and South Whitaker Road, offers a family-friendly maze, a special trail for families with young children, farm-related activities, a hay slide, a zipline and more. Admission is $10 (plus tax). Hours are 2 to 7 p.m. Fridays and Sundays, and 10 a.m. to 7 p.m. Saturdays. Call 806-346-5677. Amarillo Scaregrounds, which boasts five different haunts at 2736 S.W. 10th Ave., will be open from 7 p.m. to midnight Friday and Saturday, then Oct. 28-31. The haunts include Terror ($15 admission), Insanitarium ($15 admission), The Basement ($20 admission), a blackout maze ($5 admission) and the Zombie Apocalypse Training Center ($5 admission). Admission is $35 for all or $50 for an all-night pass. Chainsaw Massacre, 12851 Interstate 27, is open 8 p.m. to midnight Fridays and Saturdays throughout October, plus Oct. 30 and 31. Admission is $20 or $25 for a fast pass. 6th Street Massacre, 3015 S.W. Sixth Ave., is from 7 p.m. to midnight every Friday and Saturday in October, plus Oct. 31. Admission is $20 or $25 for a fast pass. Van Buren Frightmare, 816 S. Van Buren St., is open 7 p.m. to midnight Fridays and Saturdays in October, plus Oct. 30 and 31. Admission is $20. 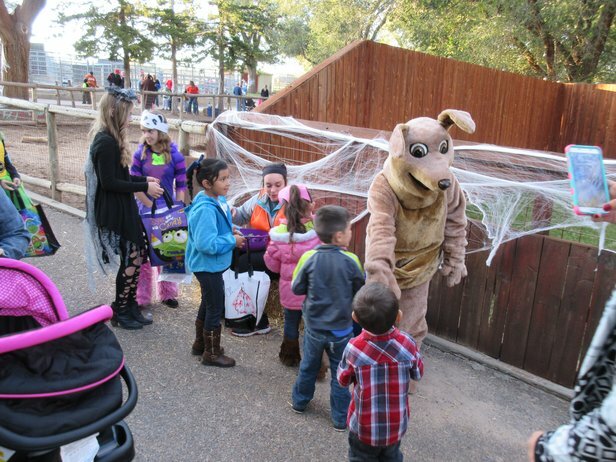 Amarillo Zoo's annual Boo at the Zoo runs from 5:30 to 9 p.m. Friday and Saturday and noon to 5 p.m. Sunday at the zoo, 700 Comanchero Trail. The event will feature costumed characters handing out candy treats, games, face painting, a costume parade, crafts and more. A "Monsterology" area will allow kids to learn about mythological animals, while lions, lemurs, monkeys and porcupines will get to take part in a pumpkin "stomp and chomp" enrichment activity. An assortment of creepy animals will be on view, and musician Andy Chase Cundiff will perform. Call 806-381-7911. Christian Heritage Church, 901 S. Nelson St., will hold a Trunk or Treat event at 5 p.m. Wednesday. Call 806-376-8715. Saint Stephen Church, 4600 S. Western St., will hold its Fall Festival from 6 to 8 p.m. Wednesday. The event will feature free games for the children and a chili supper and pie for an extra charge. Call 806-355-7271. Boobies and Banshees: A Cursed Cabaret will feature performances from the Bomb City Pretties burlesque troupe, Pickled Sister Sideshow and an Amarillo rock band with a name I can't post (but can link to; NSFW, obviously). Performances are set for 10 p.m. Friday and Oct. 28 at RR Bar, 701 S. Georgia St., and 10 p.m. Saturday at The 806, 2812 S.W. Sixth Ave. Admission is $10. Guitars & Cadillacs, 3601 Olsen Blvd., will hold a Halloween edition of its weekly Wild Wednesdays at 7 p.m. Wednesday. DJ Element will spin, and the party will feature prizes for best costume, scariest costume, sexiest costume and most creative costume.